Nick Grossman and Fred Wilson of Union Square Ventures are leading the charge for net neutrality, collecting fifty signatures (and growing) from prominent venture capitalists on an open letter to the Chairman of the FCC. Read Grossman’s post on the backstory to the letter in “Defending the Open Internet,” and the letter itself here. Apple is reportedly close to a deal to acquire Beats Electronics for $3.2 billion. Beats sells popular headphones at a high margin, but the real prize is Beats’s recently-launched streaming service, for which there is no free subscription. The deal was originally reported by the Financial Times and would be Apple’s largest acquisition ever. Business Insider reports that Bob Lefsetz, a music industry insider, predicted this purchase roughly a month ago, explaining that the brand is a natural fit for Apple’s marketing core and that this is the first domino to fall in Spotify’s demise. The Verge notes that Apple already sells Beats products in its retail stores. Apple gets a cut of the subscription revenue whenever a user subscribes to the Beats streaming service from within the Apple app. 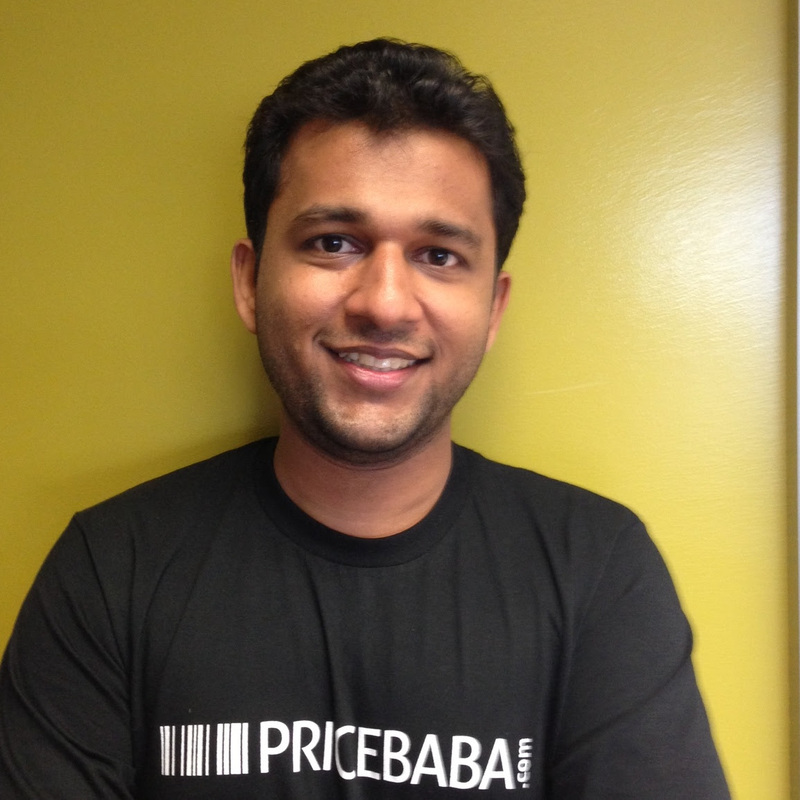 Annkur Agarwal of PriceBaba joined 500 Startups last year. PriceBaba makes shopping in India easier. Annkur: As I shifted from retail to media business, I required my ex clients still needed my help to buy things. In India people research online, but buy offline! Annkur: We are now at a monthly run rate of 2 million visitors, that’s 20x since we joined 500 Startups last year. Annkur: Retailer: You made us relevant on the internet! User: We couldn’t have made an efficient purchase without PriceBaba.